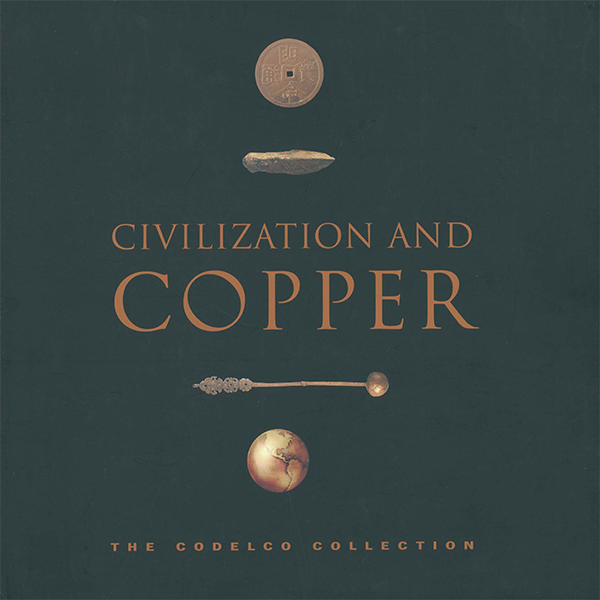 This attractively designed book published by the world's largest copper mining company describes and illustrates copper's use and heritage from antiquity to the 21st century, all around the world. Learn how civilizations used copper to make jewelry, ornaments, utensils, weapons, religious objects, money, scientific and musical instruments, machinery and artwork – as well as myriad new uses for copper that are innovating our world today. By Alexander Liebbrandt. Published by Codelco and the International Copper Association, 2001.